Uncover & Discover: What Will I Be? As you know I am a big fan of Marc Boutavant’s work and it always with huge excitement that I discover something new he has illustrated. 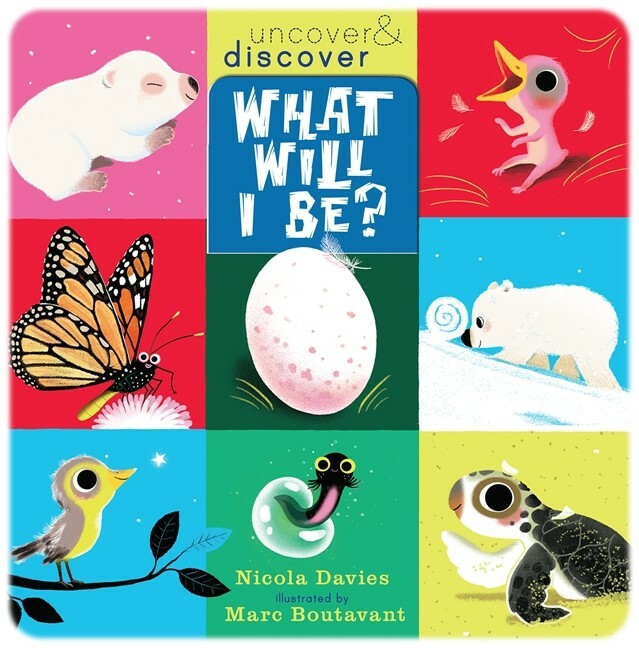 So I was chuffed to hear he had teamed up with non-fiction writer Nicola Davies to create a biology series for preschoolers. 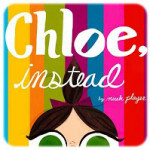 The first of a series of four books (Who’s like Me? has also just been published, with What Happens Next? and Who Lives Here? to follow in September), this simple board book on animal growth is absolutely gorgeous. Its flaps and repetitive narrative pattern will allow young readers to be fully engaged in the book. Each new animal baby is introduced on a double spread with an introduction and then the question “What will I be?”. Once the little reader lifts the flap, he can discover what the animal is. The following double spread describes the life of the creature, until it is itself getting ready to have its own young, therefore going full-circle. 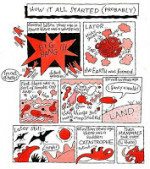 This makes a lovely, gentle introduction to the cycle of life. The last page brings in human babies, bringing it closer to the child’s experience. What Will I Be? reads very well as a story, and I feel there is no need to highlight the distinction between fiction and non-fiction with preschoolers. They are little sponges which just soak up stuff, regardless of what it is or what we adults call it. Marc Boutavant’s artwork is as uncluttered, with gloriously bright and attractive colour palettes, and ever so stylish. His polar bear cub is simply splendid. 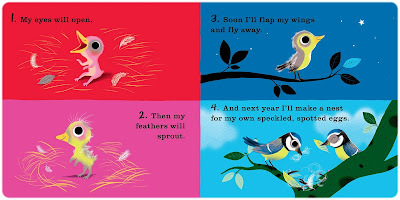 The lovely design of the book, the straight-forward, age-appropriate text and the utterly stylish yet totally child-friendly illustrations brimming with little details to spot and chat about will make this non-fiction series one that young readers will return to again and again. If biology books had been that exciting when I was a child, I might have done better in science at school! Many thanks to Walker Books for sending me a review copy of “What Will I Be?”. Sounds like a very lovely book indeed! Oh the cuteness… I saw this book at a recent bookshop and it was delightful!!! Lots to look at and lots to see!!! Wonderful!! !